This April, Sofitel Legend Metropole Hanoi celebrates the start of spring with a mouth-watering line-up of gastronomic events spanning France, Australia and India. This year’s spring culinary festival kicks off at Vietnam’s most storied hotel with a special champagne buffet featuring select wines from Billecart-Salmon. The French champagne house is renowned for the quality of its delicate rosé, while its Brut Réserve is a beautifully harmonious and balanced wine. The champagne buffet-dinatoire will take place on April 5 at Le Balcon from 6:30pm and is priced at VND 1,200,000 per person. Meanwhile, from April 7 to 24, foodies are invited to savour a “Taste of Australia”, featuring culinary offerings and wine from Down Under, at Le Club Bar. 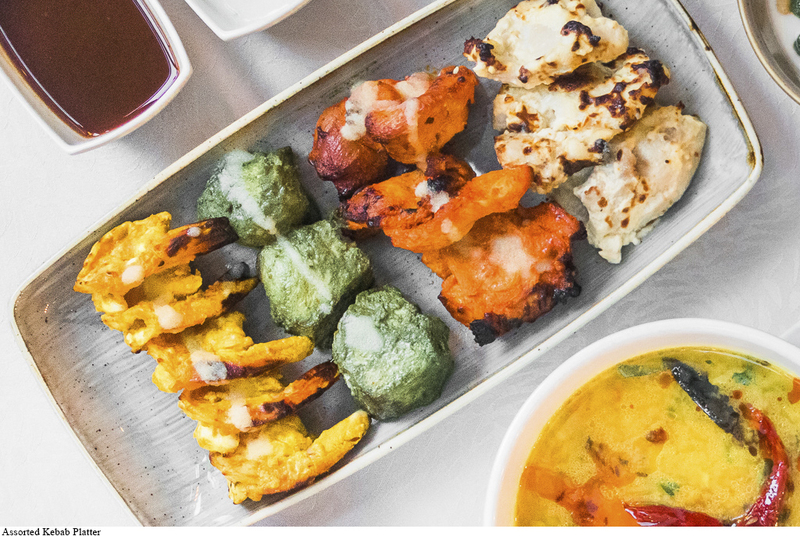 The sensory explosion is set to continue throughout April as Indian Chef Halim Ali Khan is set to take Hanoi by storm with his sizzling and fiery North Indian creations. 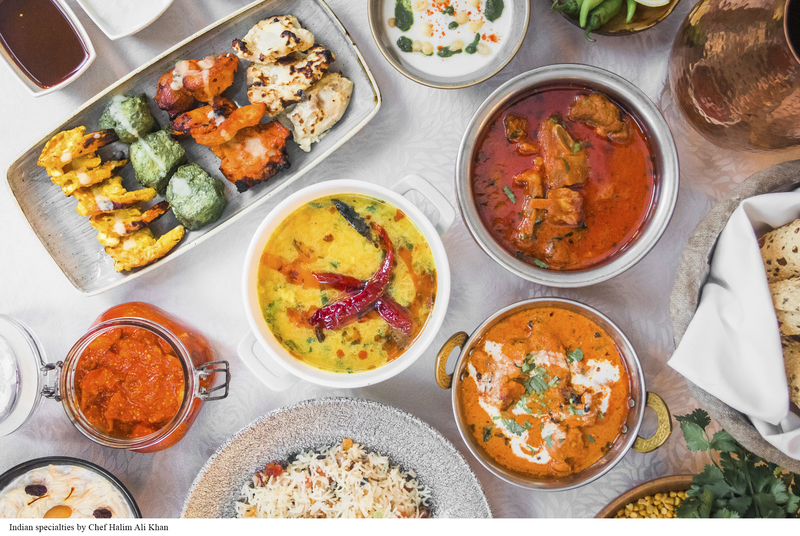 At “Incredible India: A taste of the finest Indian flavours,” guests are invited to indulge in Chef Khan’s signature butter chicken tandoori, naans, tangy lamb curries, and Indian sweets. The Indian master chef, who will be flying in from the Sofitel Philippine Plaza Manila, is due to showcase his culinary creations at the Metropole’s Vietnamese fine-dining restaurant Spices Garden from April 23 to 28. Guests can also look forward to a special lunch buffet, featuring classic Indian dishes such as lentil pancakes with tomato chutney and stir-fried okra, as well as a dinner-time 5-course tasting menu, including a vegetarian option. The lunch buffet costs VND 790,000++ per person, while the tasting menu is priced at VND 1,950,000++ per person. Chef Khan grew up in Odisha, a state in Eastern India, where he picked up traditional Indian recipes passed along by village tradition and families. He spent six years honing his craft at the Park Hyatt Goa Resort and Spa, before joining Sofitel Philippine Plaza Manila in 2012 as Indian Sous Chef and cooked his way up to Restaurant Operations Chef. 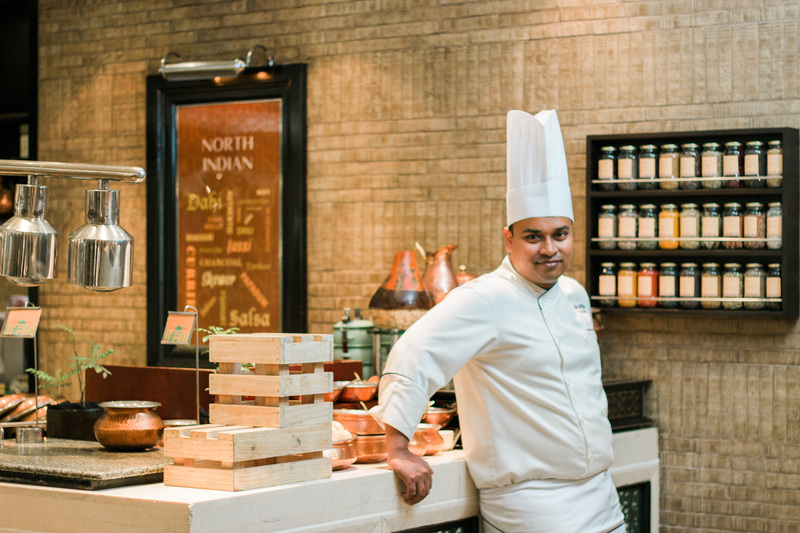 Chef Khan is the masterful artisan behind the North Indian atelier of Spiral, Sofitel Philippine Plaza Manila’s multi-awarded flagship restaurant with 21 interactive dining ateliers. Boasting culinary experience spanning more than a decade, Chef Khan’s passion for the culinary arts has shaped his path towards creating gastronomic impressions for the eager gourmand.